Are you looking for the handbag which looks elegant and provide plenty of room for the essentials that today's woman needs while offering the exciting and classic look that keeps you looking stylish and ready to take on the world? so Ehandbags is the best place to visit, Ehandbags is the largest online selling store which delivered their products throughout Australia. EHandbags only sells genuine handbags online. All handbags come direct from the distributor with original labels and packaging and you will find handbags are the same bags you will find in boutiques and department stores. 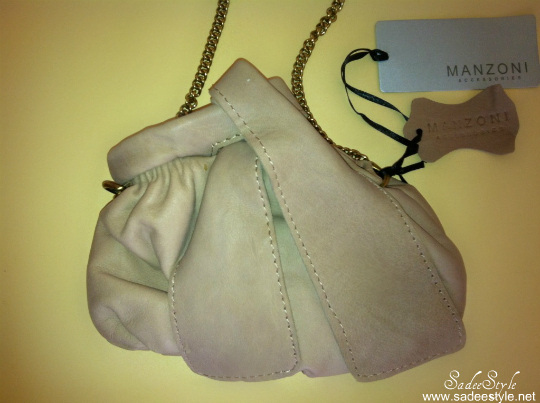 I have chosen mazoni biscuit clutch when handbag asked me to write a review on their product, This is a very well-made, quality leather bag that is not too big, but not too small either.This versatile clutch also comes with a detachable single brass chain. The leature is richly textured and smooth i really love how beautiful this hand-clutch looks perfect for those who like small sizes bags to carry its just amazing. This Stylish looking clutch featured with gorgeous biscuit shade.The long strap is fully adjustable so you can wear it cross body or over the shoulder. Shoulder strap drop length measures 26". very cute clutch!!!! the color is so buttery and gorgeous! I think the design is interesting. I'd probably try this. 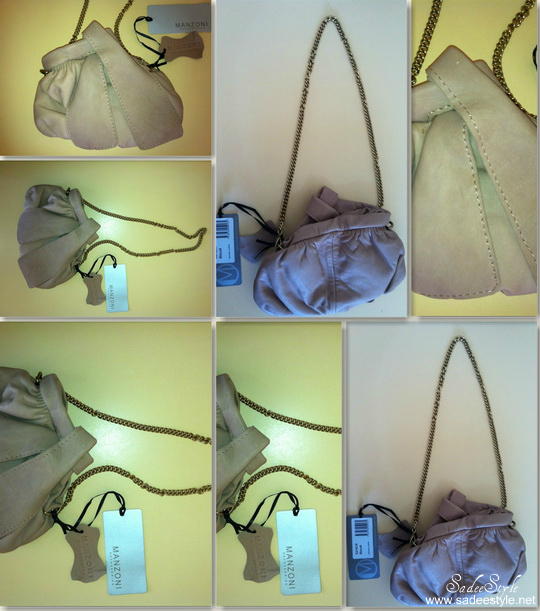 love the blog - love the bag - thanks for the follow babe - following you back. I'll definitely have to check it out, the bag is gorgeous! Love e clutch,love ur blog its wonderful! It's such a beautiful bag! Looks gorgeous. Thank you for stopping by The Fashion Hive!!! Love your blogger profile pic!! Your clutch you chose is absolutely stunning. Thanks for stopping by my blog and following - I'm now following you back!